Job was done so quick. Good tradesman and very professional. 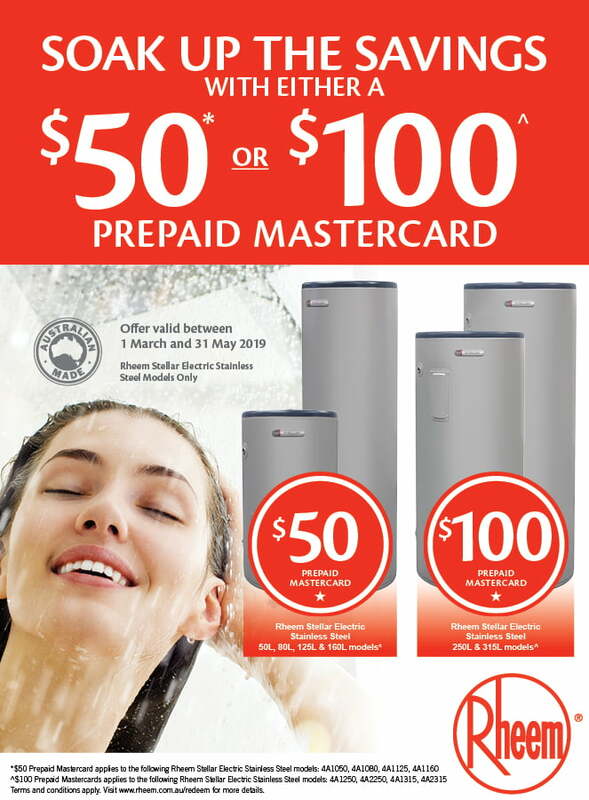 Australian Hot Water Macarthur are your trusted local hot water specialists, servicing Campbelltown, Camden and the Macarthur region. 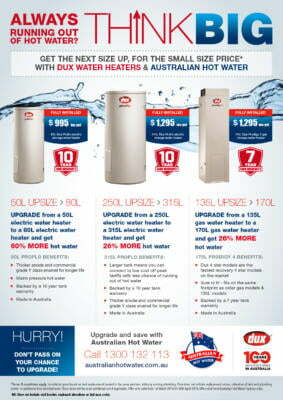 We supply, install, repair and service all types of hot water systems. 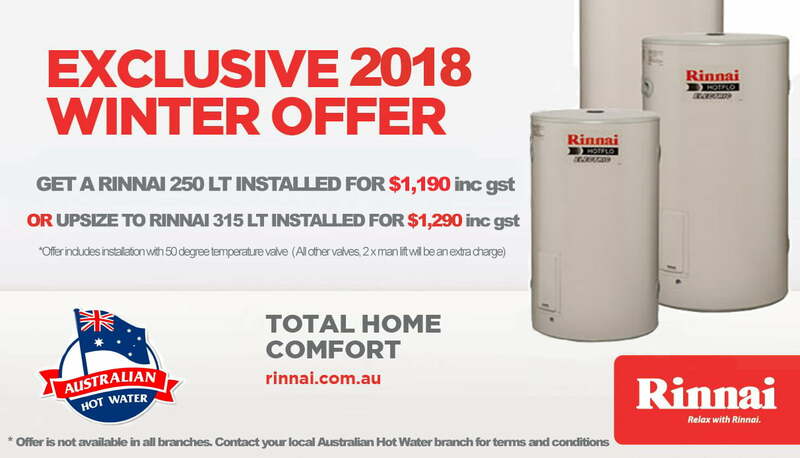 Visit our staffed display centre at 11/7 Hollylea Road, Leumeah and check out our extensive range of hot water products and plumbing services. 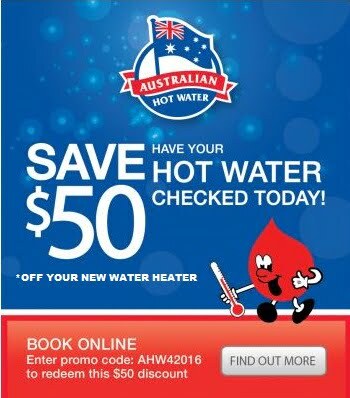 Servicing the Macarthur region since 1985, Australian Hot Water are your trusted local hot water experts. We service Campbelltown, Camden, Ingleburn, Leumeah, Narellan and surrounding suburbs. 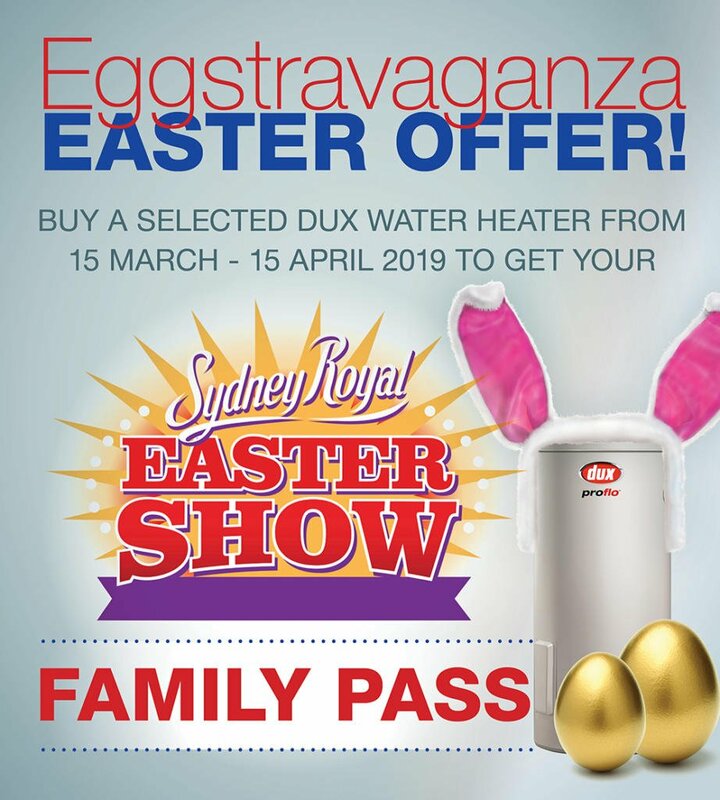 Visit our staffed display centre at 11/7 Hollylea Road, Leumeah and check out our extensive range of hot water products. 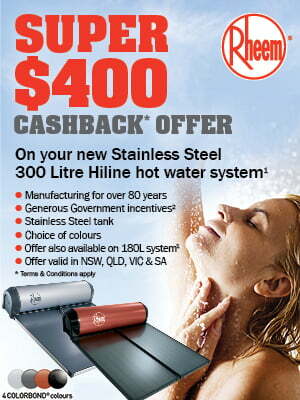 Australian Hot Water Macarthur supply leading hot water brand including Rheem, Rinnai, Aquamax, Bosch, Dux, Hocking, Sanden, Servgas, Solahart, Stiebel Eltron, Vulcan and Zip Boiling Water. As well as hot water services, Australian Hot Water also provide general plumbing services to homes and businesses in Campbelltown and the Macarthur region.